As a homeowner or property manager, the last thing you would want is to pay for damages caused by someone else. 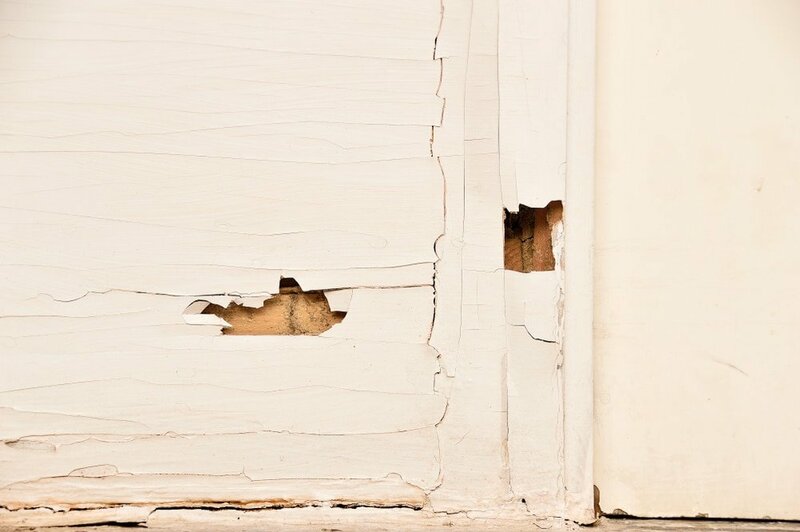 If you have a neighbour developing a new property, you need to ensure that the construction doesn’t inflict direct or indirect damage to your property. In cases such as these, the best protection for your rights is evidence. Any party near building works should take the initiative to request a full dilapidation report. Dilapidation reports, sometimes also referred to as property condition reports, comprehensively detail the current condition of an existing building, structure, footpath, or other property. When do you need a dilapidation inspection? A dilapidation report should be made prior to the commencement of the development or construction on a neighbouring property. New building works include building a new house, office block, unit, tunnelling works, road works, and demolition. Dilapidation reports are often requested by councils in residential and commercial areas. Council properties of concern include pathways, drainage, kerbing, and roads. 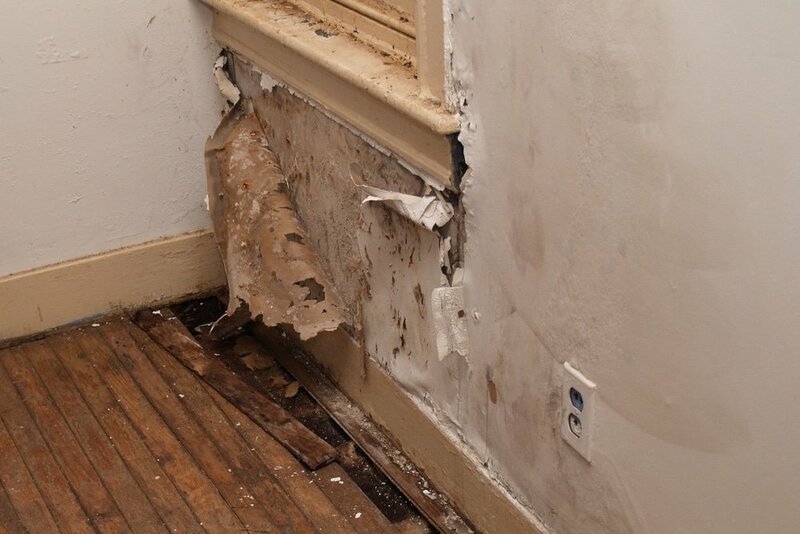 A comprehensive dilapidation report will include an itemised list of existing defects with photos. Majority of the report will consist of photographs, which are labelled with the date, time, location, and unique features. 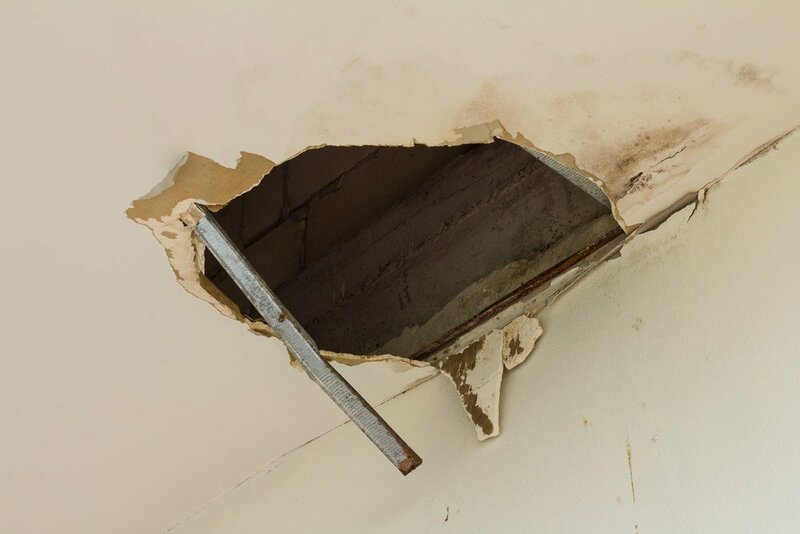 Here at Vital Building & Pest Inspections, we conduct comprehensive Sydney dilapidation inspections to ensure that all possible defects are listed down. Defects such as cracks in footpaths and structural walls will be properly noted, down to the size. With dilapidation inspections, you can check if the nearby construction has done damage to the structural integrity of your own home. Likewise, developers can protect themselves against any claims made by owners of neighbouring properties. Both the new developers and the existing property owners need to sign and agree to the results of the dilapidation reports. Have the peace of mind you need with a comprehensive dilapidation report from Vital Building & Pest Inspections. With over 17 years of experience in the repair and restoration business, our team at Vital Building & Pest Inspections has developed a keen eye for defects and structural concerns. Have the evidence you need to protect yourself from unnecessary repair costs or liabilities. Contact us today for professional building inspection services in Sydney.